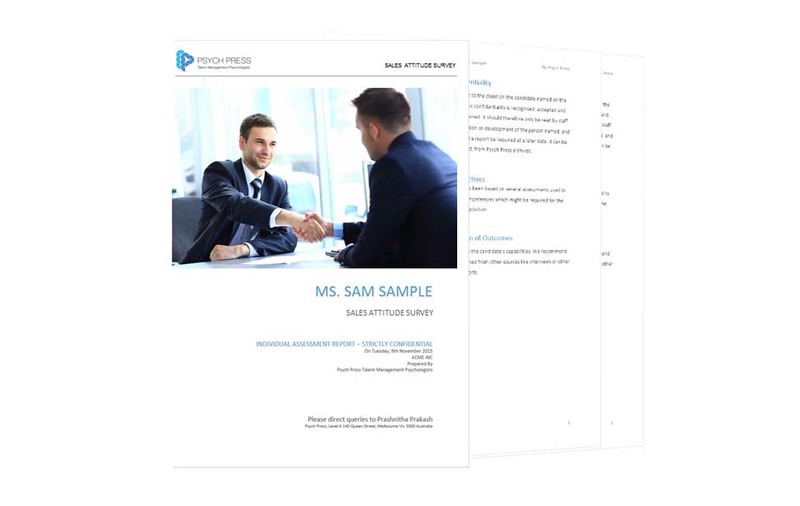 The Sales Attitude Survey (SAS) has been developed by Psych Press to be used as an online screening tool to assess individual's sales related attitudes and beliefs, in comparison to successful salespeople. 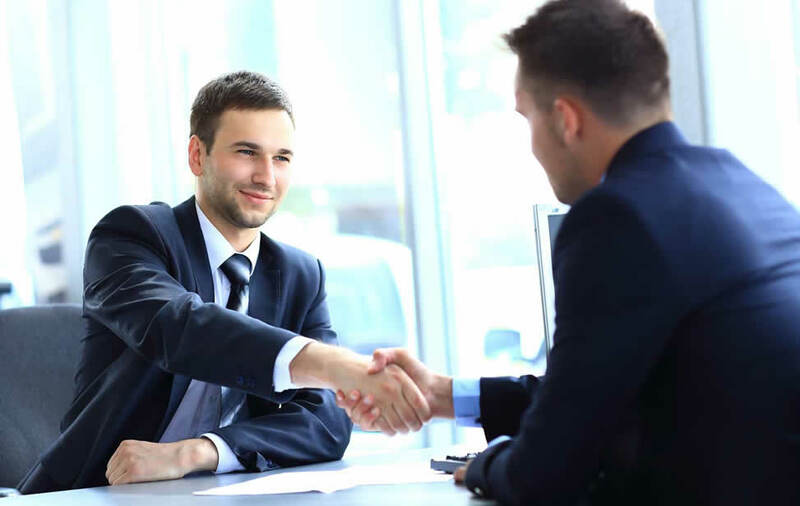 With the Sales Attitude Survey, you no longer need to depend on your skills to decipher resumes and interview candidates as tools to find out whether a new hire will succeed. This unique screening tool measures sales potential by using an objective, scientific and low cost method. The SAS was validated against actual Australian sales performance of successful salespeople. From the intensive research conducted on the SAS reliability coefficients were found to be high. The SAS is used by several leading Australian recruitment agencies and HR managers. SAS is administered online using a simple internet connection (dial up or broad band). It takes about 15-20 minutes to complete. Interpretive reports are generated within minutes of assessment completion. Reports can be sent via fax or email. Assistance in report interpretation is provided by Psych Press consultants. Psych Press provides all the materials you need to understand, administer and score the Sales Attitude Survey.